These nutrients fight poisons in your body, but how can you get enough of the right kind in your diet? Next story in Chew On This Probiotics: More hype than help? 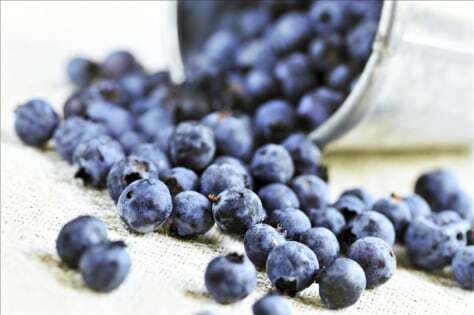 There's no doubt that antioxidants, such as can be found packed in blueberries, can be good for you. But few of us know what they actually are.